The growth of smartphones and other mobile devices has increased dramatically in the past number of years and this has led to a similar growth in web access via smartphones. Recent statistics show that close to 50% of mobile users in western Europe have a smart phone -and that 46% of all mobile users use the internet on their mobile phone. The vast majority of users are presented with regular webpage content which has been designed for full screen viewing, forcing them to pinch and scroll for even the basic information they are looking for. 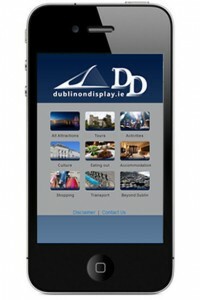 Users look for different things on a webpage via their mobile compared to viewing through a PC. Typically they are just looking for specific information, offers, contact details etc. There was a lot of discussion over the last year with regard to which way to go with your site; Mobile Specific V’s Responsive Design. As far as we are concerned ( and Google for that matter ! ) this argument is over – and responsive is the preferred option in the vast majority of cases. 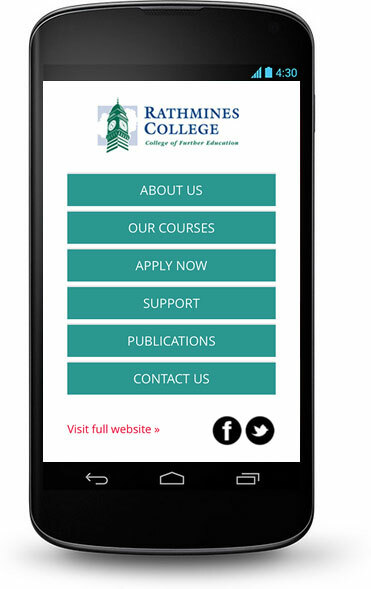 Having said that for specific requirments and in certain circumstances we may still recommend the Mobile Site option. 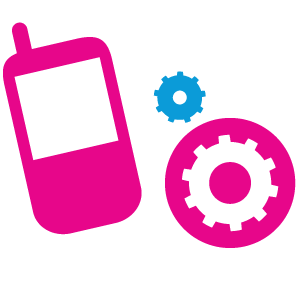 Talk to us to ensure you don’t miss out on the mobile revolution, contact us now!